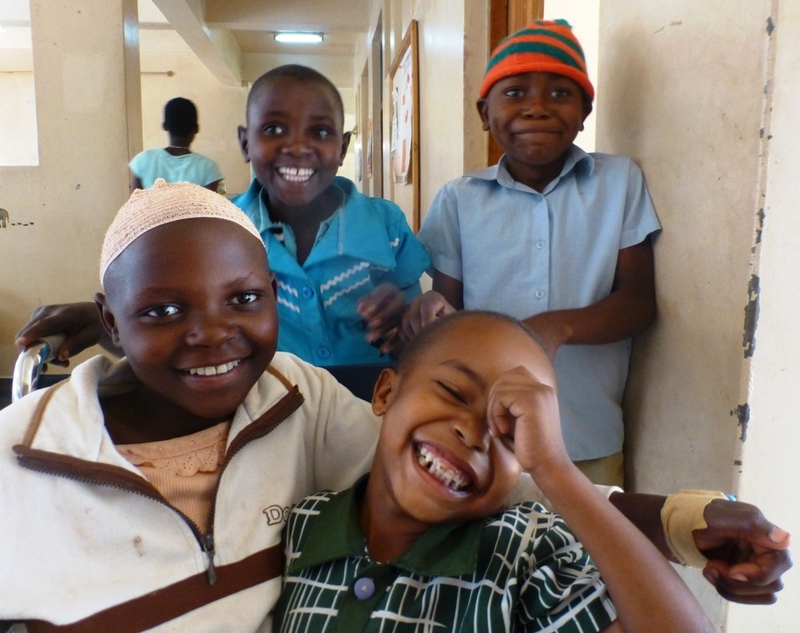 The Good Samaritan Fund in Kisiizi Hospital provides help to the poorest members of the surrounding community when they cannot manage the costs of healthcare. the cost of insulin for patients with diabetes (50% subsidy). 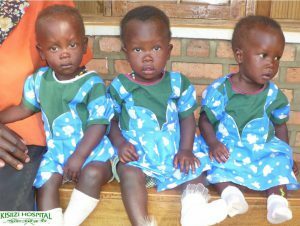 here are the triplets growing up very well! 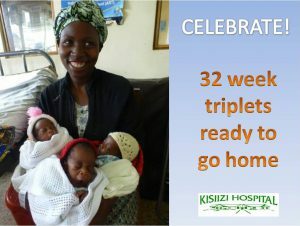 The Good Samaritan Fund has helped Kisiizi Hospital to always accept patients, in fact since the hospital was established in 1958 it has never closed its doors to patients or turned anyone away.